Welcome - I'm so happy you're here! In case we haven't met, I'm Krista. I do WordPress development for designers over at Krista Rae LLC, co-host the Get Back To Design podcast, and run this annual summit just for designers. There was a time when I felt like I was standing still. Like my business had maxed out and was going nowhere. But then I started simplifying and making sure that the things I did were actually working. And when I found something that didn't work, I got rid of it. I created new systems, did more outsourcing, eliminated things that weren't serving me well, and doubled-down on the things that were. It was a night-and-day difference. 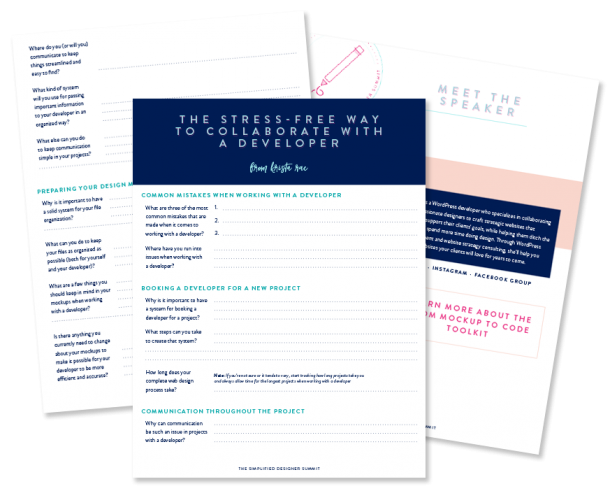 My dream for this 5-day implementation-focused event is for each and every one of you to perfect your design packages and create a simple marketing plan that you'll stick to so you can feel confident in what you offer and book more clients moving forward. I can't wait for you to see what all is in store for you here. But for now, onto your amazing speakers! Erin has been making websites since 1999, and started her own web design and development company in 2012. She’s spent the past seven years figuring out the business part of running a freelance web design business so that you don’t have to. Here’s the deal: running a truly profitable web design business takes more than design and coding skills. You’ve got to have the business skills nailed down too so that you have smooth processes, happy clients, and actually have a business that makes money without working ALL THE TIME. That’s where Erin comes in. 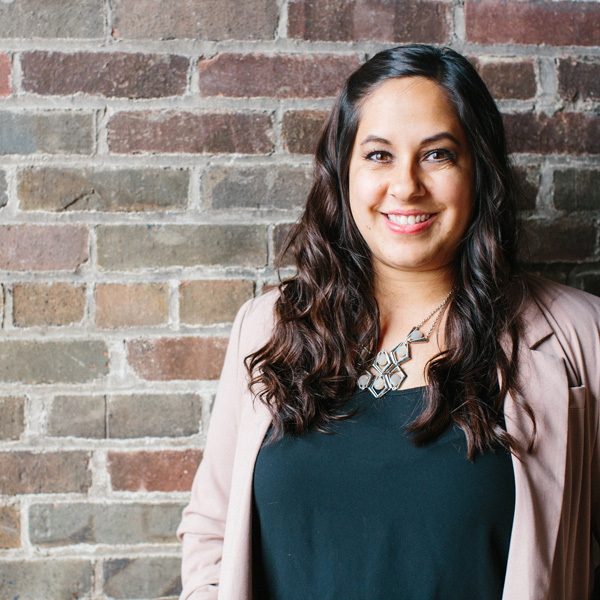 Shaina is a design specialist with a passion for big dreams, strategic and consistent visuals and making connections. 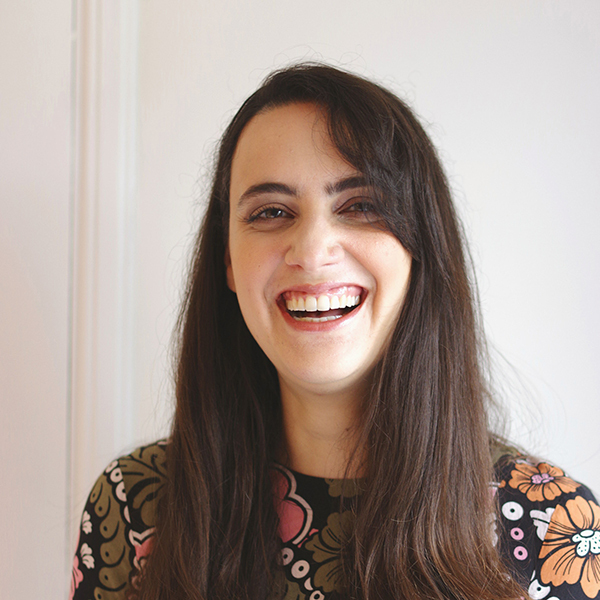 She's on a mission to empower visionary female entrepreneurs to grow profitable and sustainable businesses on autopilot with beautiful brands and Squarespace websites. She believes that behind every successful woman is a substantial amount of coffee and a really good dog. If you’re looking to ditch the DIY, get your time back and make your website the best 24/7 employee ever, then you've come to the right place. 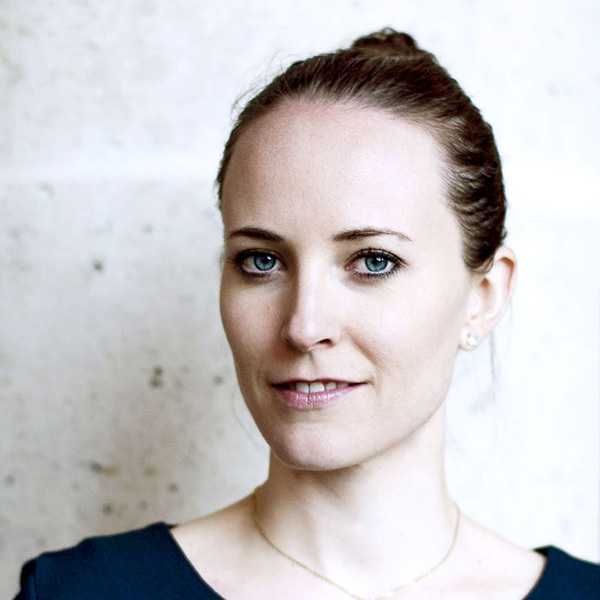 Natalie McGuire creates award-winning web designs and digital strategy with beauty and brains for purpose-driven solopreneurs. She knows your website shouldn't just be a pretty picture online, it should get results, too. 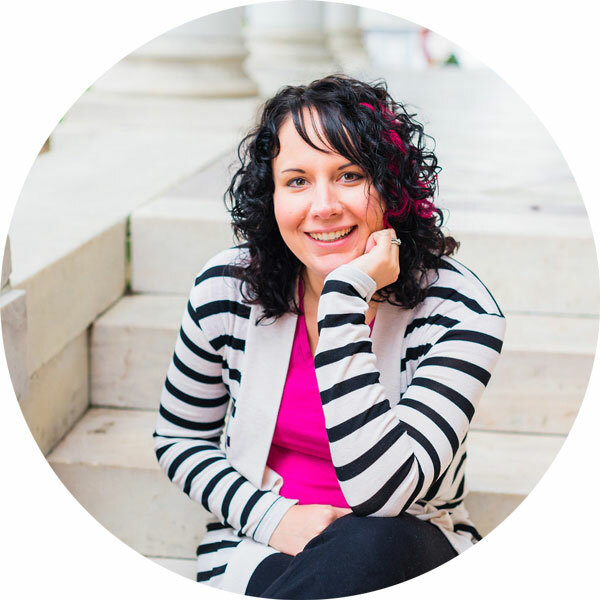 Katie Price is the owner and creative director at Priceless Design, a small studio that develops custom websites for authors. 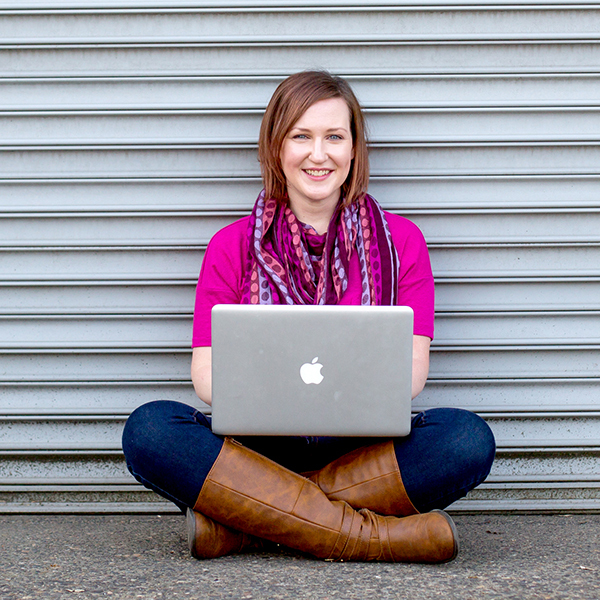 Since 2011, she and her team have helped dozens of authors improve their online presence. Katie shares her experience and advice at Designer Guidebook where she happily helps designers build a successful design business. 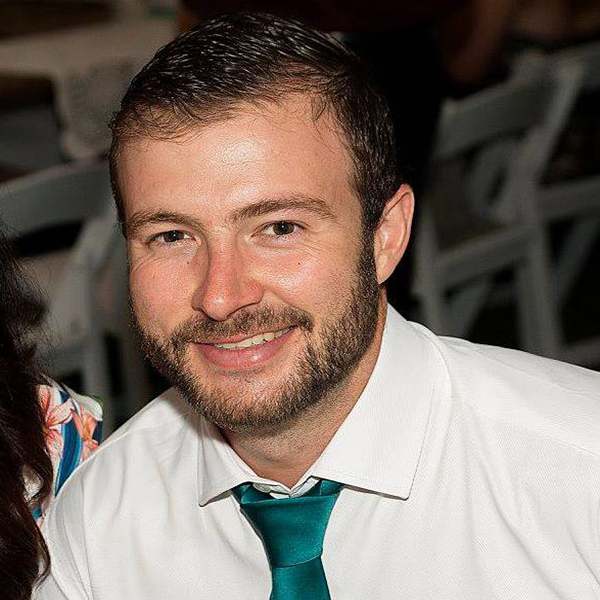 Operations Consultant and Host of the Systems Saved Me Podcast, Jordan Gill helps service-based business owners balance new leads coming in and maintain their to do list. Jimmy loves finding and sharing ways for you to automate parts of your business so you can do less stuff. 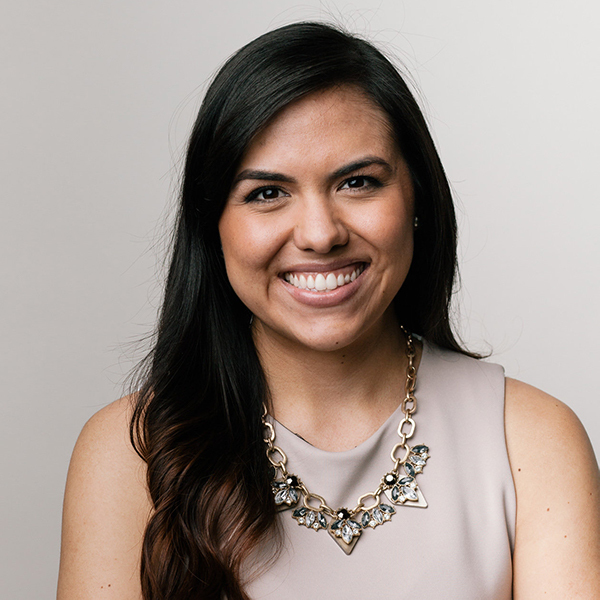 Cinthia is owner of Digital Bloom IQ and is passionate about helping techies learn Google Analytics and SEO as a secret weapon skill in their existing businesses. After four years of corporate experience working with companies like Avon, Sears, and Hyundai, she transition into the small business world, focusing on her SEO and Google Analytics services. 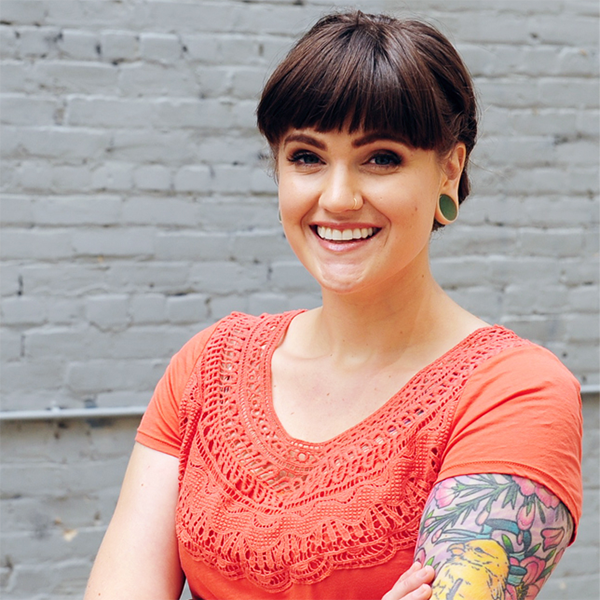 She is on a mission to inspire Web Developers and Web Designers unleash the untapped power of their client’s data, without feeling all the overwhelm. 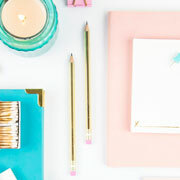 When she’s not helping inspired women attract new opportunities to their business with Google Analytics and SEO, you can find her hugging an animal or journaling in some cute stationery. Meg Casebolt is an SEO specialist, digital strategist and founder of Megabolt Digital. She helps female entrepreneurs succeed online by helping them get found on Google then turning readers into customers, all by using custom strategies that fit them better than Catwoman’s suit (without the wedgie). Meg’s clients are the everyday superheroes who are too busy saving their corner of the world to worry about things like website conversion rates and search traffic (even though they know they desperately need rescuing). It’s true — even heroes need to be saved sometimes… especially from the clutches of a crappy website (that nobody is finding anyway). Meg geeks out on finding ways to make growing your online presence simpler and more effective. With a website that showcases your superpowers and an search strategy that helps you get found by the people who need you most, you’ll be invincible. Tiffany Tolliver founded The EmmaRose Agency, a luxury Los Angeles-based branding firm, in October 2015 with a promise to enhance the way we visually consume products and services. The EmmaRose Agency designs and builds iconic brands using visual balance, clean and classic designs, and breathtaking photography. 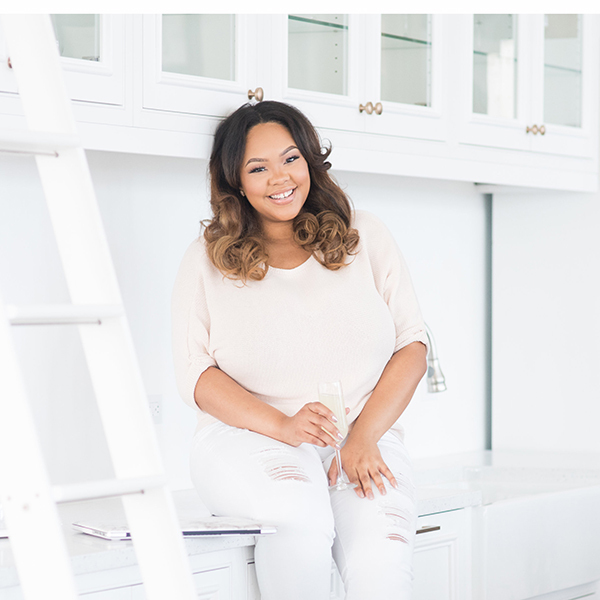 With grace, grit and God, in two years Tiffany elevated from living at home as a hair salon receptionist in Washington, D.C. to the owning a thriving six-figure boutique agency in Los Angeles that develops branding for nationally-recognized businesses. She obsesses over changing her clients’ stories, the way she changed her own story, by creating impactful visual experiences that cultivate brands’ popularity and profit. Tiffany’s clients have received recognition on outlets such as Good Morning America, TODAY, Buzzfeed, PopSugar, and more after working with her. Ashley Gartland works with service-based entrepreneurs whose business has experienced some success but who feel like a hot mess behind the scenes - and who know it's holding them back from reaching the next level. 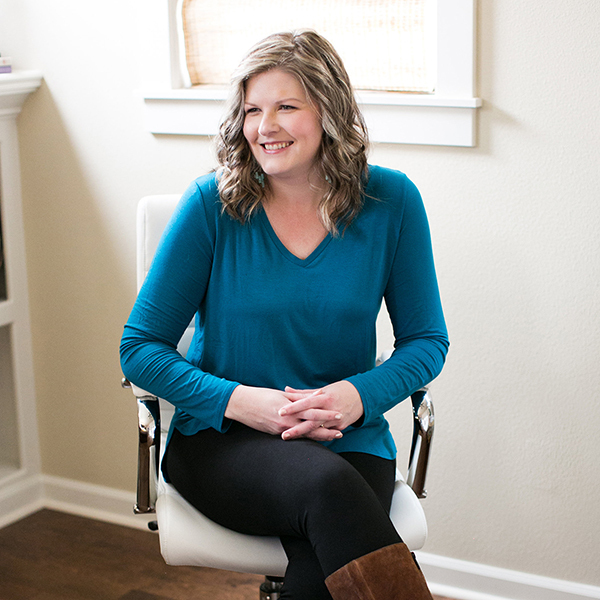 Through 1:1 coaching partnerships, she helps her clients simplify and streamline their business so they can grow more and experience more freedom and fulfillment in their life. 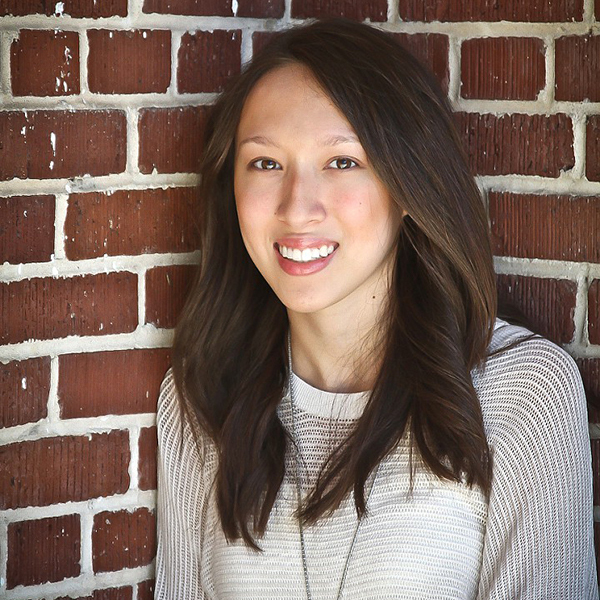 Ashley has been an entrepreneur since the age of 22, when she got her start as a freelance writer. 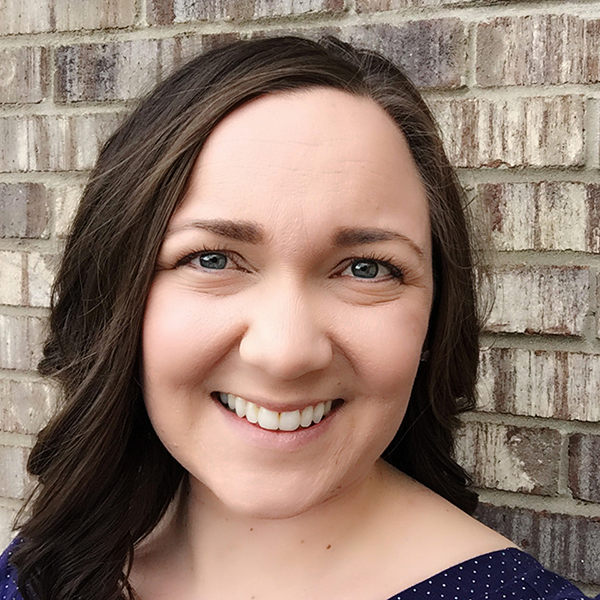 After a decade spent working in editing, event planning, public relations and digital publishing, Ashley launched her coaching practice to help overwhelmed business owners grow their business by doing less better. Ashley's work has been featured in O, The Oprah Magazine, The Huffington Post and Being Boss and she's appeared on The Startup Sessions, Courage & Clarity and the Creative Empire podcasts. She lives for rainy days and prefers kombucha over coffee to fuel her day. 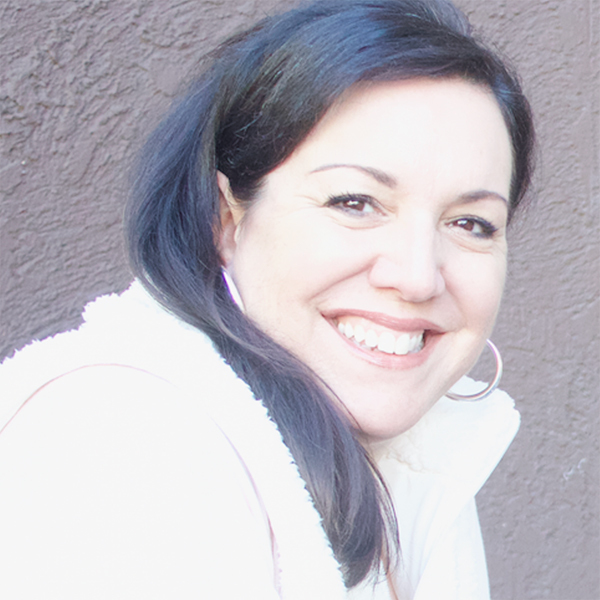 Kyla Roma is a profitability and marketing strategist, and founder of The Indie Business Intensive. She’s spent the last decade helping gutsy small business owners confidently attract their dream customers and grow their profits. 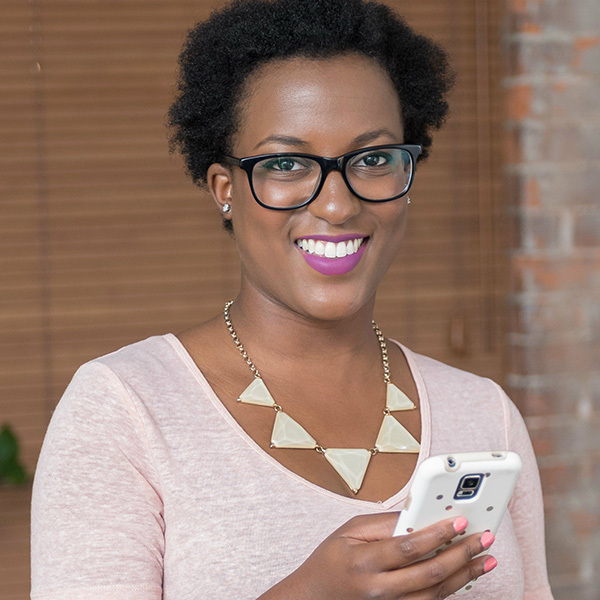 Andréa Jones has worked with hundreds of small businesses, startups, and podcasters since 2014 by helping them create social media strategies that save them time and amplify their message. She’s also the host of the Savvy Social Podcast, a weekly show for budding entrepreneurs and she's the founder of Social Media for Podcasts, a social media agency for podcasters by podcasters. 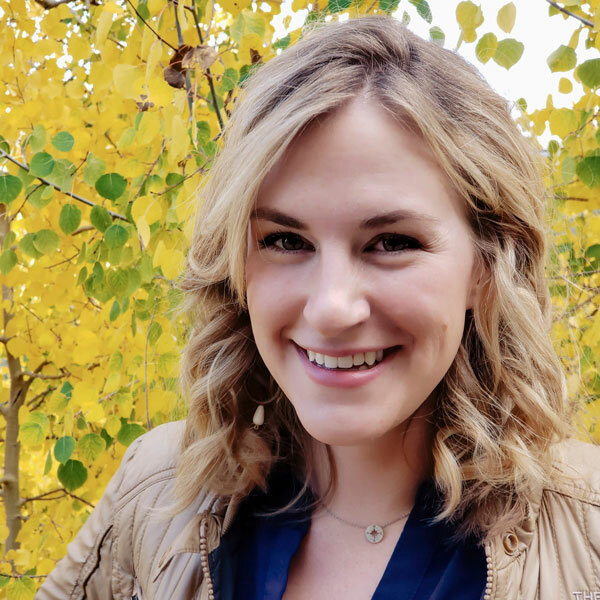 Abby Herman is the owner of Write Solutions, a content marketing agency for service-based business owners who want to gain visibility for their businesses with personalized content strategies and implementation. She specializes in idea generation and content strategy and delivery so her clients can keep on doing what they love in their businesses. She also creates courses to help newer business owners DIY their content marketing, because she knows from experience that there’s nothing more frustrating than not knowing where to start. 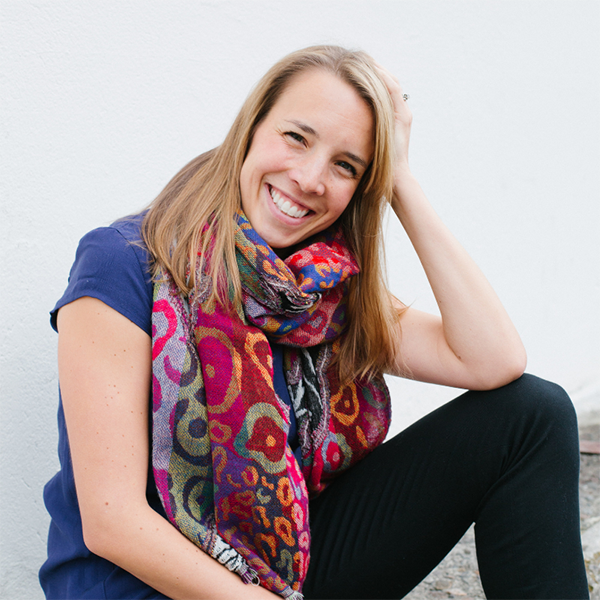 Kathryn Hofer is passionate about helping others live an intentional life. 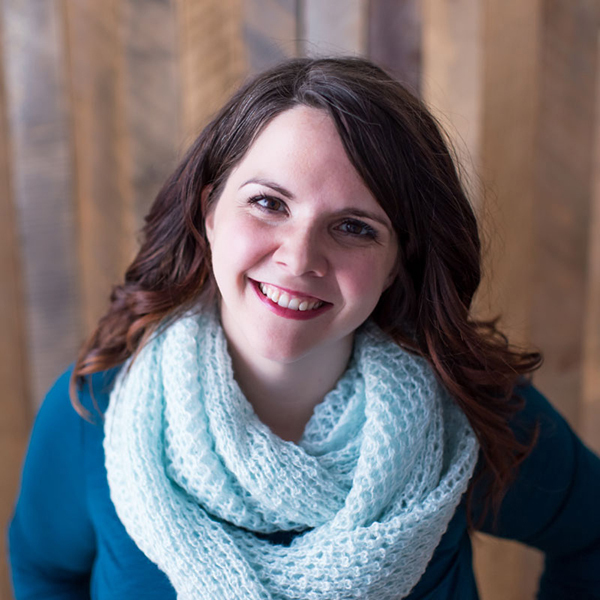 With over a decade of experience executing live events, organizing teams and projects, and running a non-profit, she focused her attention on educating others about the value of planning. When she’s not planning or singing, you can find her curled up with a good book, a cup of tea and dark chocolate. Kathryn lives in Kitchener, Canada with her husband, and 1.5-year-old daughter. They love travelling and eating delicious food. .
Kaitlyn is the creative mind behind The Crown Fox. As the art director, designer and founder she works with successful, driven, creative entrepreneurs, providing them with cohesive, clean, and compelling visuals for their business. 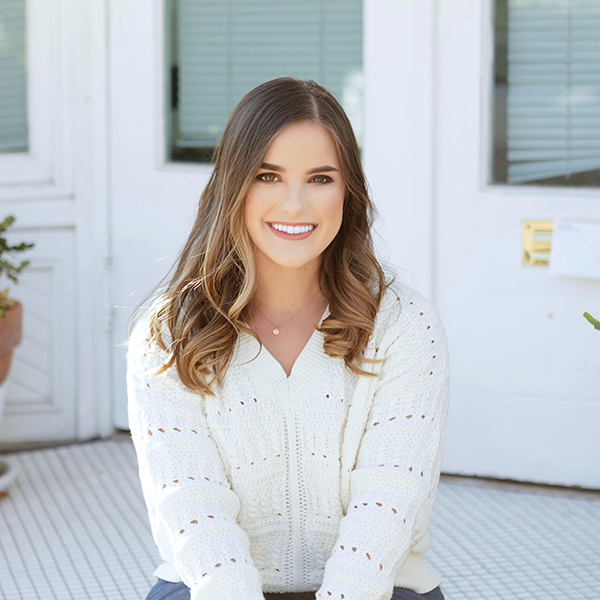 Kaitlyn began her business in May 2015 and has since served a multitude of clients including coaches, developers, copyeditors, boutique agencies, photographers to name a few. She specializes in building brand collateral and upkeep tasks - blog graphics, social media graphics, course materials, launch related visuals, workbooks and more. 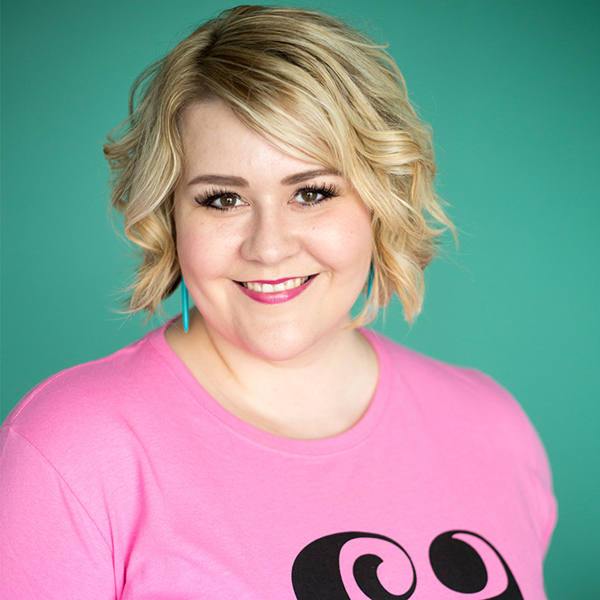 Kaitlyn is passionate about helping other aspiring entrepreneurs through her podcast, the EffortLess Podcast, and Facebook community, The Effortless Entrepreneur. Kaitlyn currently resides in Charleston, South Carolina In her spare time, Kaitlyn is moonlighting as head taste-tester at @kaleandcocktail (on Instagram), and snuggling her two kittens Montenegro and Fernet. Kaitlyn has been interviewed on podcasts such as Get Back To Design & The Inspired Entrepreneur and featured on websites such as Think Creative Collective and Small Talk Social. Shenee is a brand strategist and copywriter with over 8 years of experience helping business owners explain what they do and profit. She's also the CEO of Money Words Monthly, the marketing and copywriting membership for business owners who want to make money every month. Jean helps women creative entrepreneurs feel the beauty of clarity, by harnessing the power of online business thru strategic planning, designing, and attracting the perfect-for-you client. 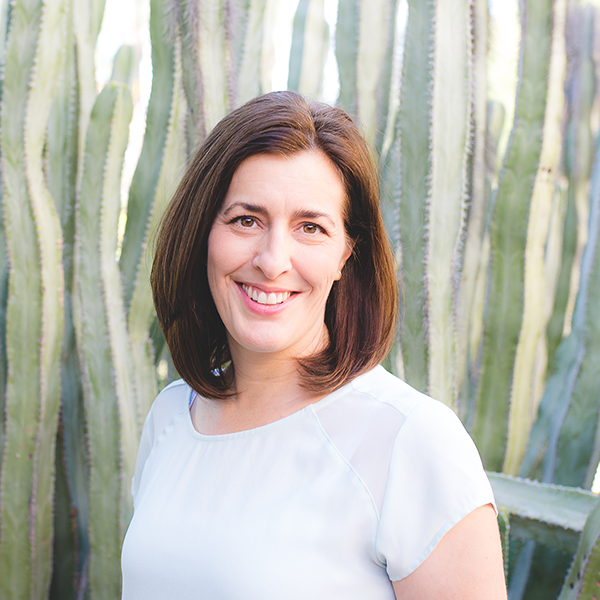 Christine Thatcher is the founder of Christine Marie Studio, a boutique design agency dedicated to helping visionary entrepreneurs and small business owners infuse their personalities into profitable virtual platforms. She combines 25+ years of corporate, agency and mid-sized business design experience to guide her clients through the web design and development process. She is also the creator of Designing to Delight – providing community and courses dedicated to helping designers create confidently and totally delight their clients. 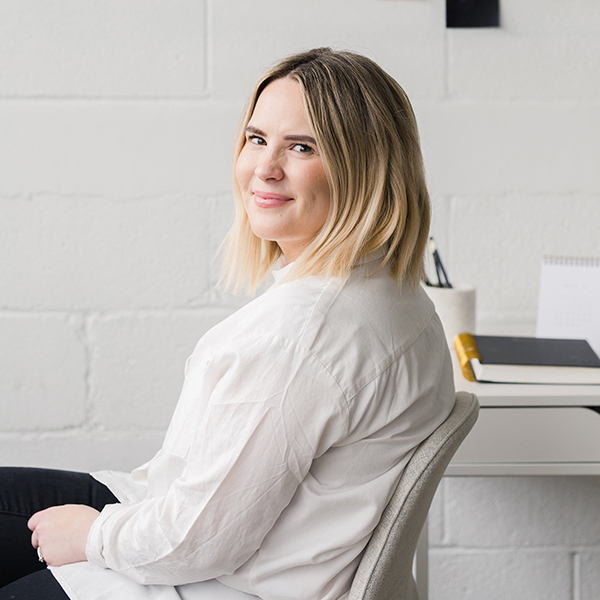 After running a design business for 8 years, Morgan is passionate about helping designers have more profitable businesses without adding more time to their schedule. As a self-taught designer who learned Photoshop from Google and YouTube, she struggled for years undercharging, overworking and "freelancing" until she started running her studio like a business and scaled to six-figures while working less than 40 hours a week. She's a mom of 3 kids under 5 and currently lives in Salt Lake City, Utah. 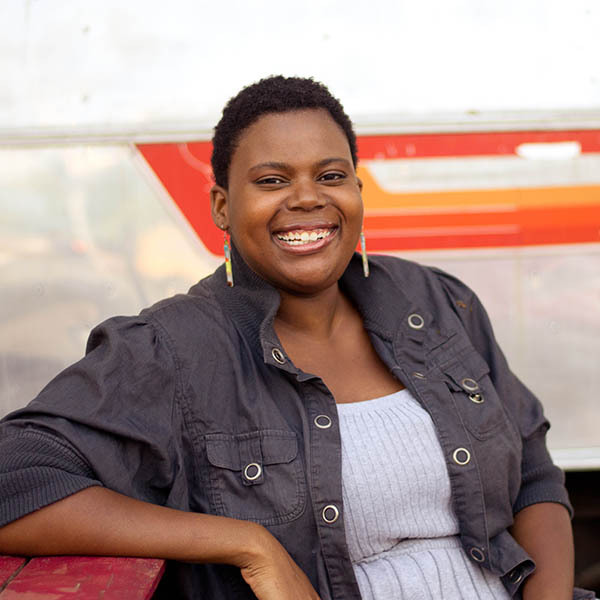 Franzine Mackley of Breezy Camper is a brand designer and strategist with a background in marketing for small businesses and entrepreneurs. Franzine specializes in crafting customer-centric brand identity. As a strong advocate of marketing, she develops her strategy by focusing on the target audience to design a brand with aesthetic and function. The name Breezy Camper comes from the love of open spaces, outdoors, and road trips with her family. Katie is a website designer/developer at katiegoulet.com. She began designing websites in 2011 when she started her first business, a boot camp fitness company. Friends and family continued to hire her for website services and her website creation business was born. 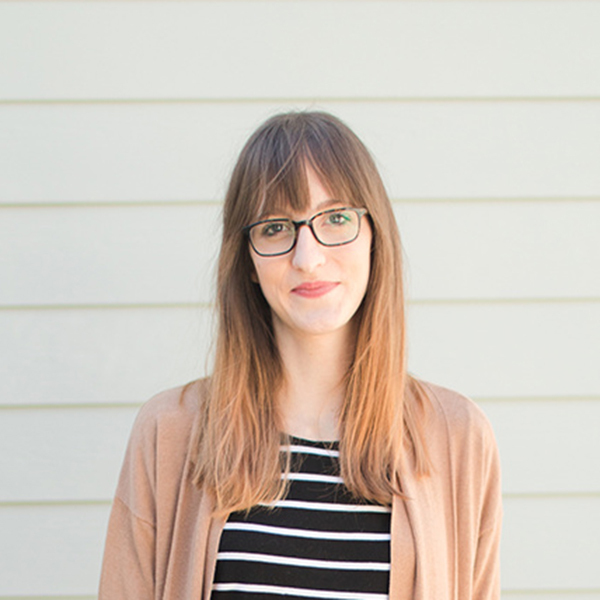 Katie combines her degree in graphic design, background in sales and marketing, and advanced knowledge of coding to create websites in WordPress, Shopify, and Showit. She specializes in conversion based websites that not only look great but focus on results for her clients. 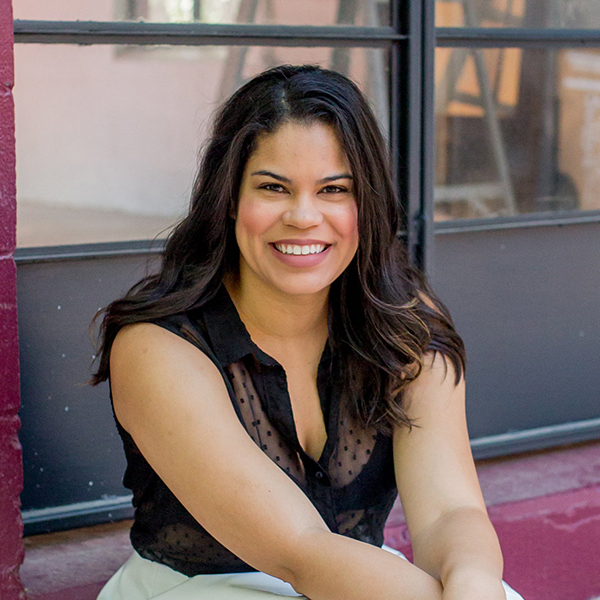 Natalia Amador is a Business + Online Marketing Coach who helps women launch and scale profitable online businesses that are designed around their dream life. 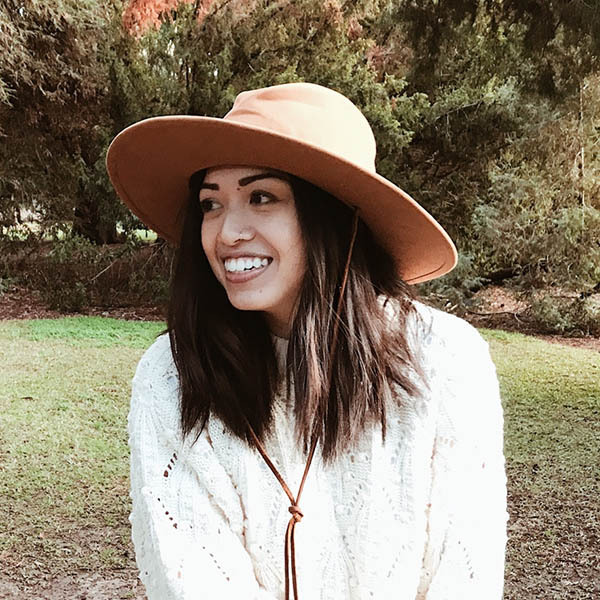 She is a lover of cheesy jokes, the best guacamole-maker you’ll ever meet and loves finding ways to give back and make a difference in the world. When she isn’t helping others build their dream business online, she enjoys doing some creative writing while drinking freshly brewed cups of cafecito (coffee), shopping and cooking. She currently resides in Los Angeles, CA where she was born and raised. Katie is an accountant-turned-entrepreneur who loves being creative as much as she loves a good spreadsheet. Her mission is to remove the risk and uncertainty of self-employment income and teach heart-led girl bosses how to build a profitable business that serves the life of their dreams. 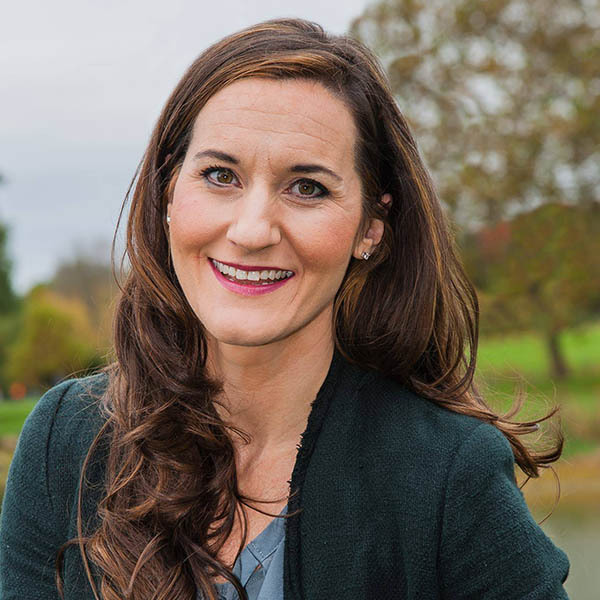 She takes a holistic approach to money management by addressing all aspects of the entrepreneur’s personal AND business finances, helping the two to work together! She’s also known for being a nap lover, buffalo wing addict, and overly-obsessed dog mom.